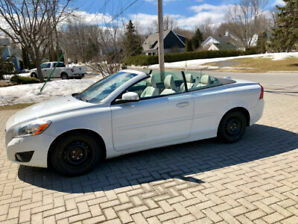 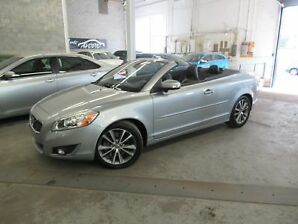 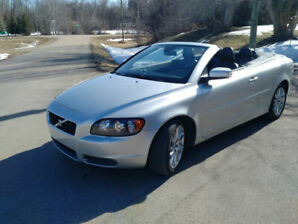 2010 Volvo C70 T5 Premium *M6 *Hard-Top-Convertible! 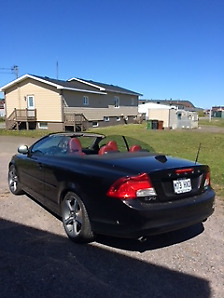 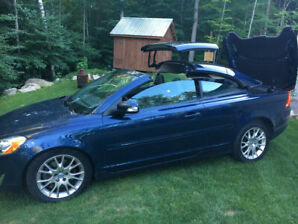 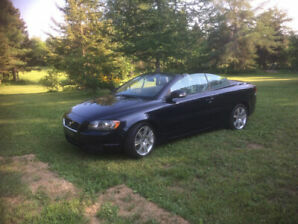 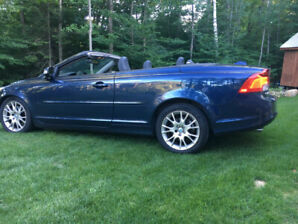 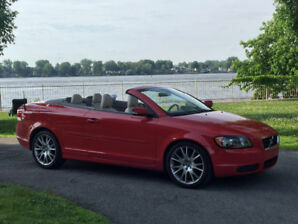 2006 Volvo C70 Fully Certified! 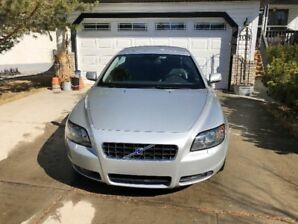 Carproof verified!